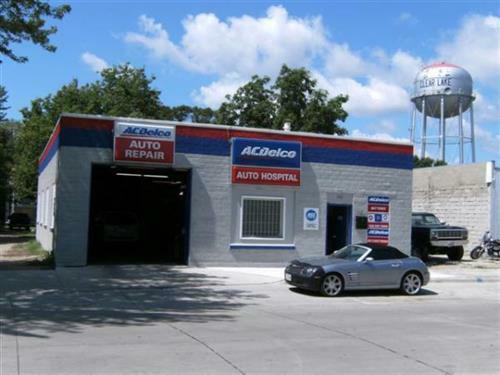 Auto Hospital does full service to major diagnostics, engine and transmission repair. We specialize in ''hard to find problems.'' We work on all makes and models, and offer pick up and delivery service to better suit the needs of our customers. We are ASE Certified and continue to keep our skills up to date by attending continuing education courses. We also keep our scan tools up to date with the latest technologies. We have been in business for over 20 years and take pride in knowing that we do all that we can to keep our customers happy and safe!